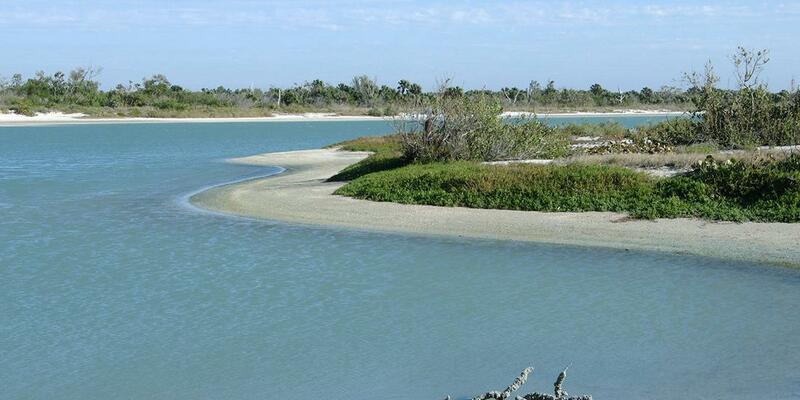 What would you recommend to anglers fishing in Bokeelia, Florida? Catching snook was awesome. Great bite and fight. We got into a school of ladyfish. Caught some trout as well. Saw dolphins. Had a great trip. You don’t need to go it 20 miles to catch fish. Near shore fishing gets you on the fish sooner. Red tide was terrible. Guide got us out to cleaner water. Shore fishing was almost impossible. Early morning storms may effect your trip. If you can get an afternoon trip, might want to consider it. Book with In the Loop fishing charters. Trust in the guide and you will have success guaranteed.